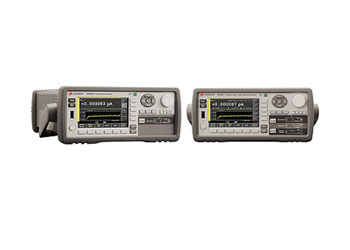 These The B2980A series of Femto/Picoammeters and Electrometers/High Resistance Meters not only offer best-in-class measurement performance, but also provide unprecedented features to maximize your measurement confidence. 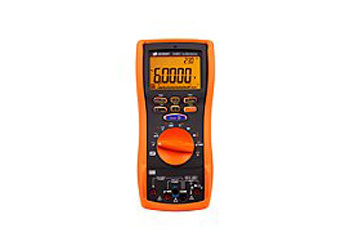 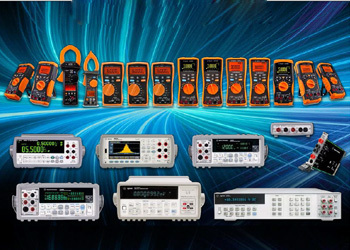 Keysight handheld multimeter and clamp meter products enable you to check more wide measurement ranges and delivers more value than any other in its class. Keysight U1190 Series handheld clamp meters help you work easier and safer, enabling current measurements up to 600 A.